Taking care of business this week, both Saint Louis and VCU remain right in the thick of NCAA tournament conversation. Defeating Fordham and Saint Joseph’s to remain undefeated in A-10 play, the Billikens received three votes for the AP Top 25 poll this week. 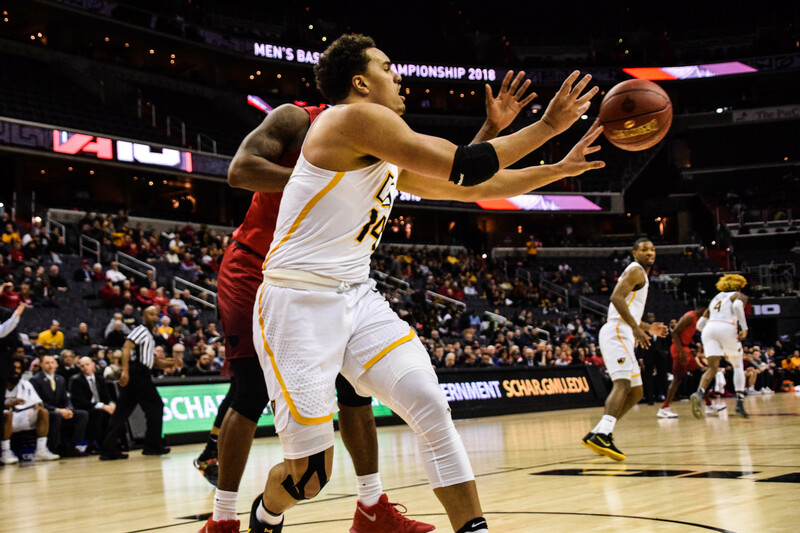 On the other hand, VCU pulled out a close one against Dayton to pick up another solid win. The Rams also handled business against UMass on Saturday. This week’s schedule will pose challenges for both Saint Louis and VCU. The Billikens travel to Duquesne before returning home to take on Davidson. Meanwhile, the Rams head to Rhode Island and then stay on the road to battle Duquesne. Baring a dominant run through the rest of conference play, things are looking quite bleak for Dayton and Davidson. Both missing multiple opportunities for quality wins this season, the door has nearly closed on the Flyers’ and Wildcats’ at-large chances. That said, both of these teams possess enough talent to make a run in conference play. Win a string of games, and it’s possible bubble conversation may commence once again. Best of luck in Brooklyn, guys.